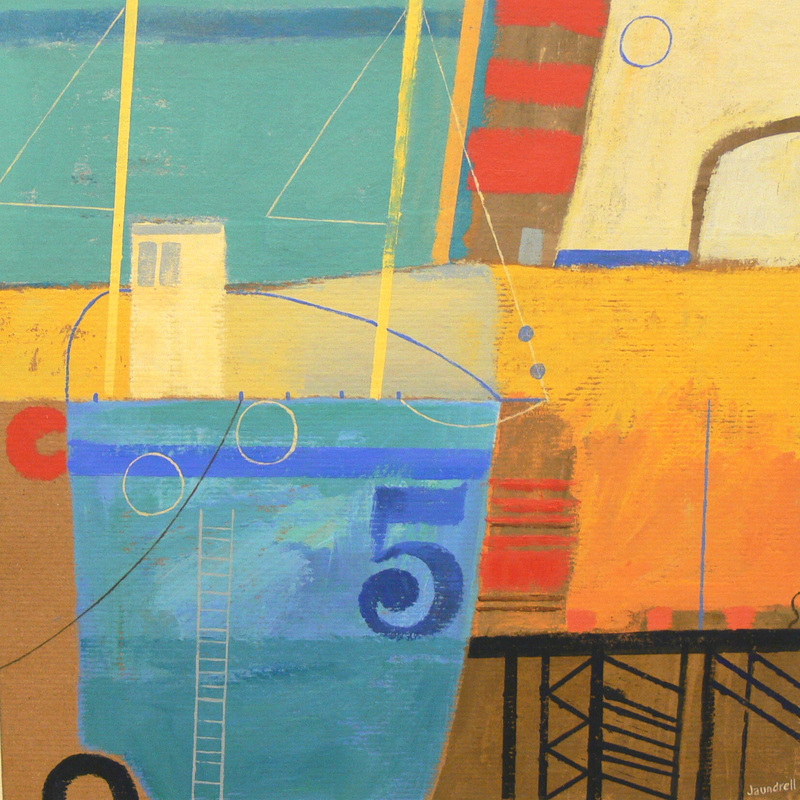 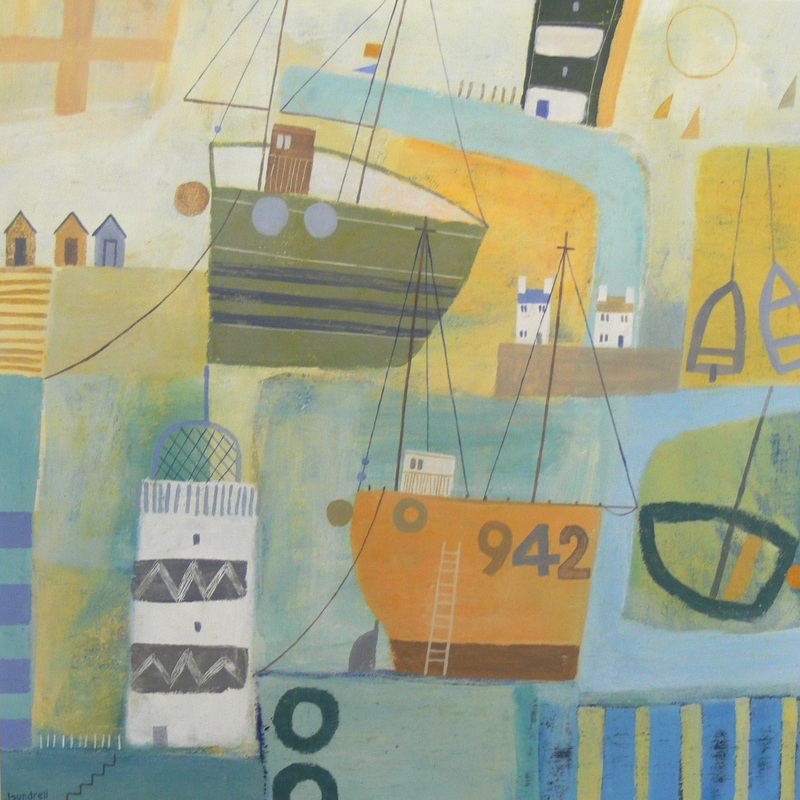 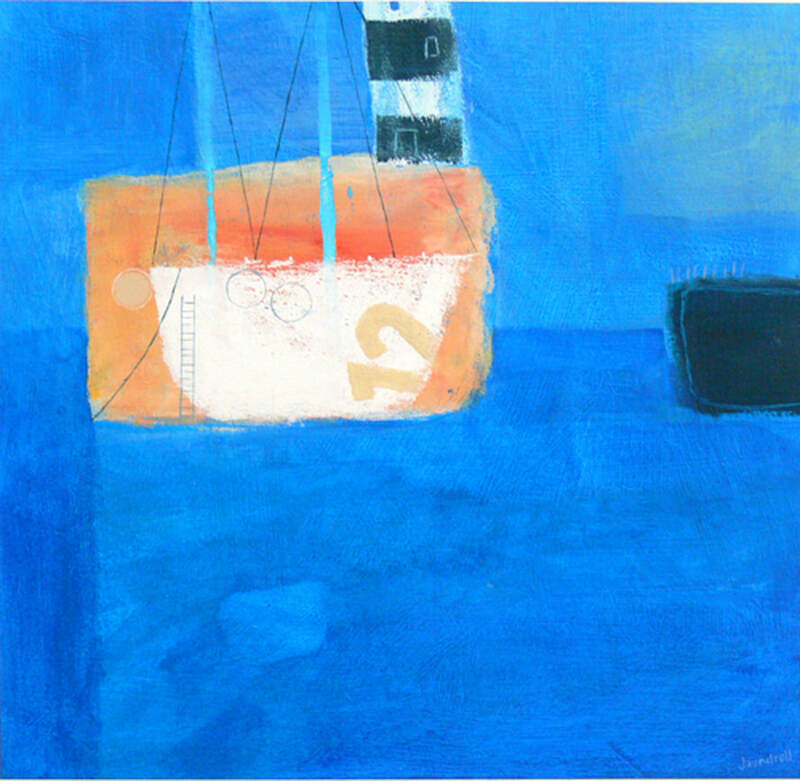 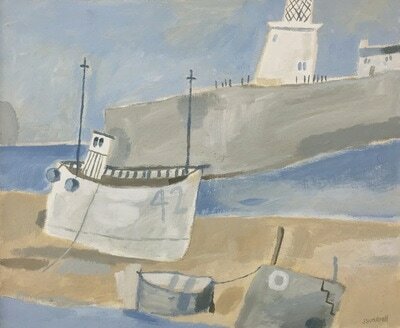 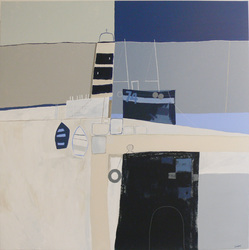 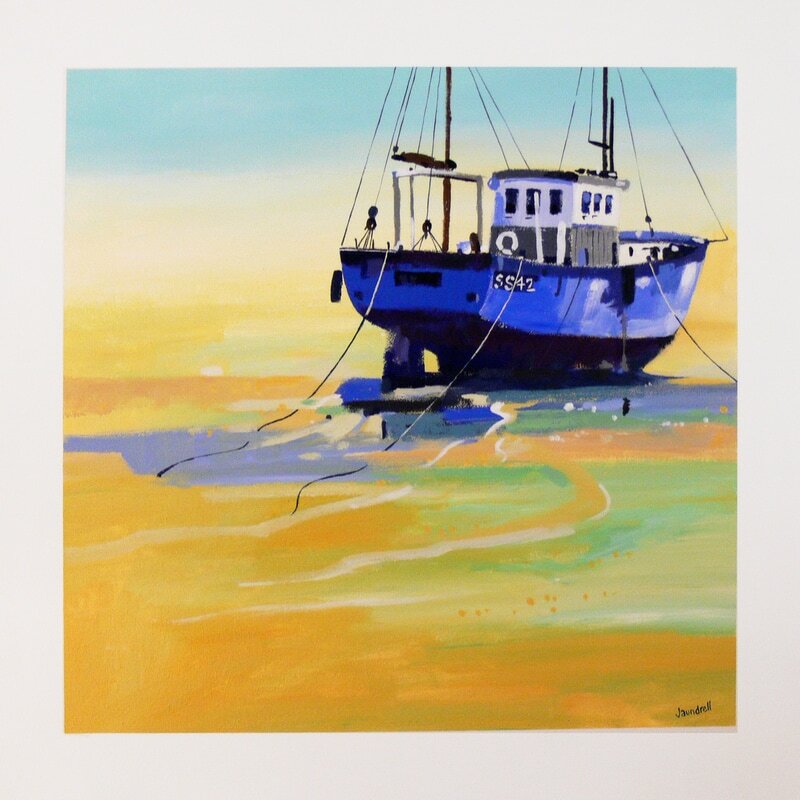 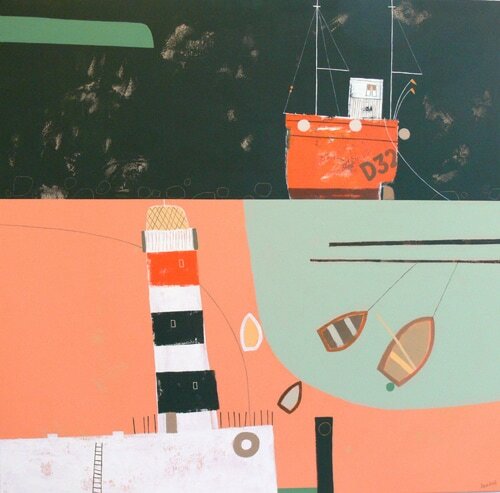 David Jaundrell produces paintings inspired by boats and boatyards. He travels around the coast, particularly Cornwall and Suffolk and enjoys making semi abstract paintings with the material he has collected. 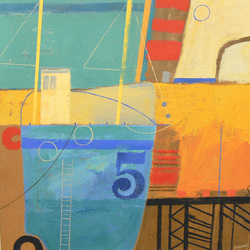 He works in acrylic and also enjoys working in mixed media. 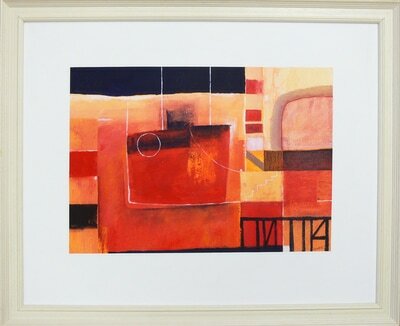 David paintings vary in size from small to large. 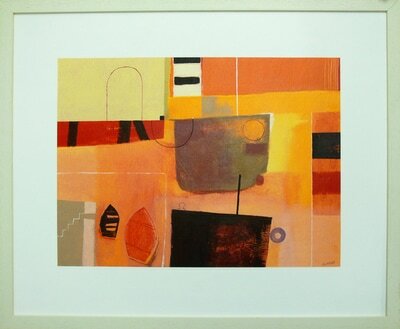 We have regular work from Davids studio.